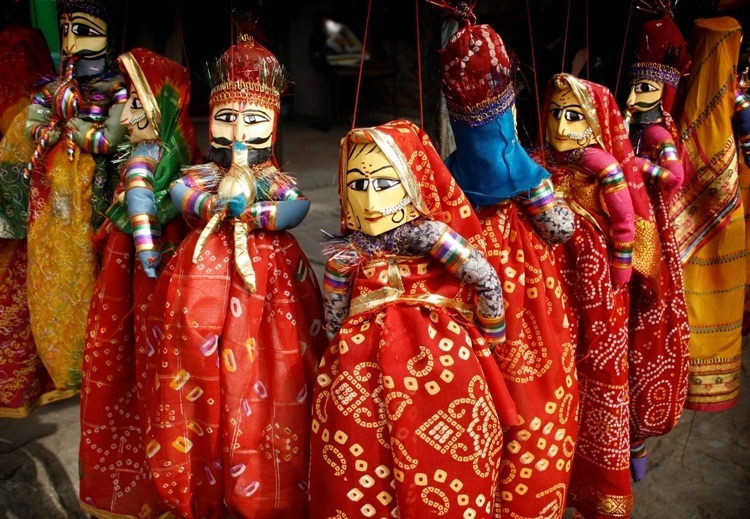 Kathputli Dance, Rajasthan: Kathputli Dance means the dances of puppets. 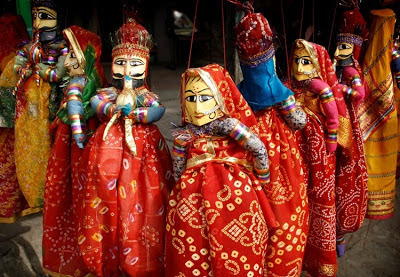 It is a traditional dance of Indian state of Rajasthan. Through the puppet shows all the real stories of great herons have been told from village to another.